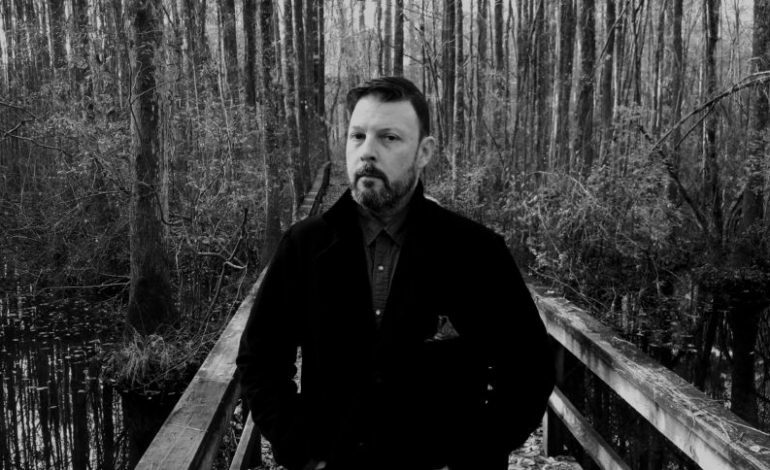 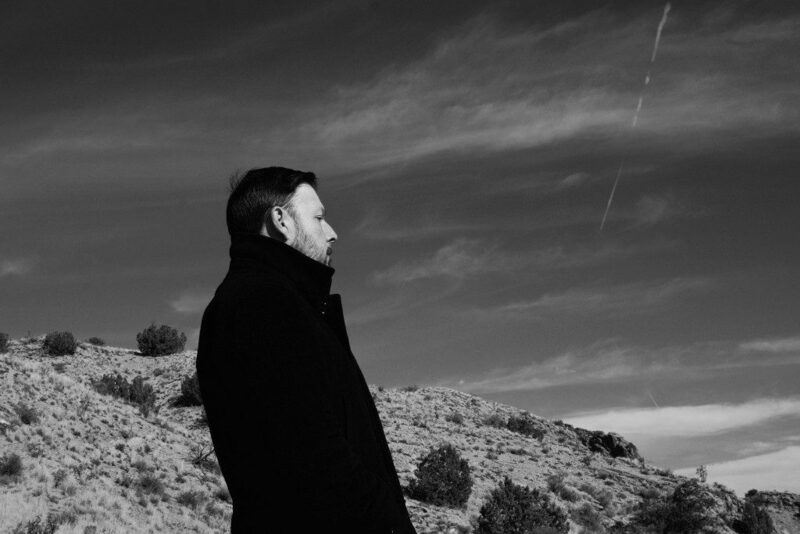 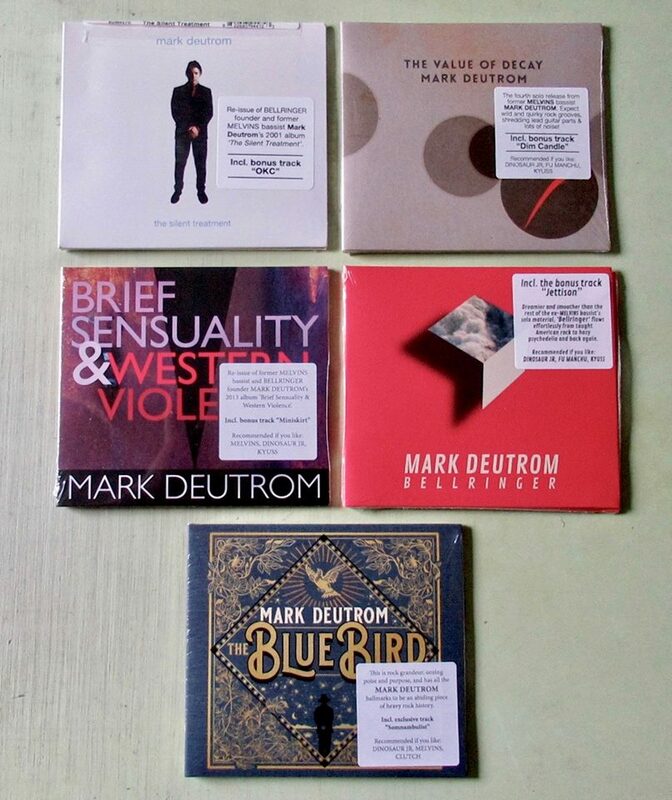 PARIS-MOVE, April 12th 2019 – MARK DEUTROM: new music video for ‘Hell is a City’. 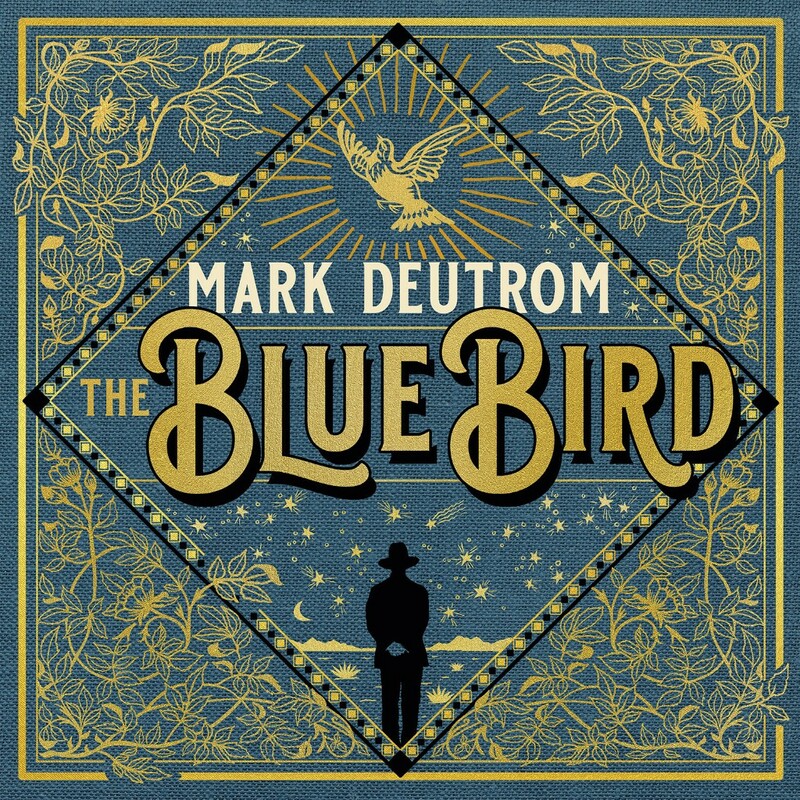 Multi-instrumentalist MARK DEUTROM (MELVINS, CLOWN ALLEY) is now premiering a new music video for the song “Hell is a City” which is taken from Deutrom’s latest album ‘The Blue Bird’. 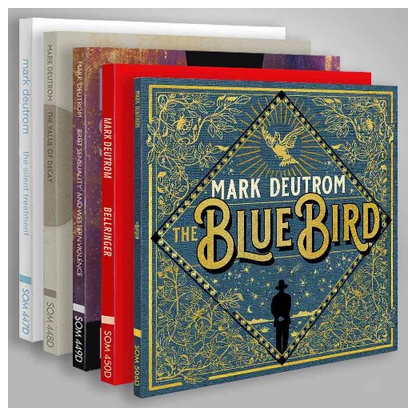 The true treasure of MARK DEUTROM’s artistic expression lies in his wide-ranging and genre transcending solo recordings. 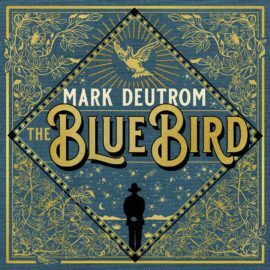 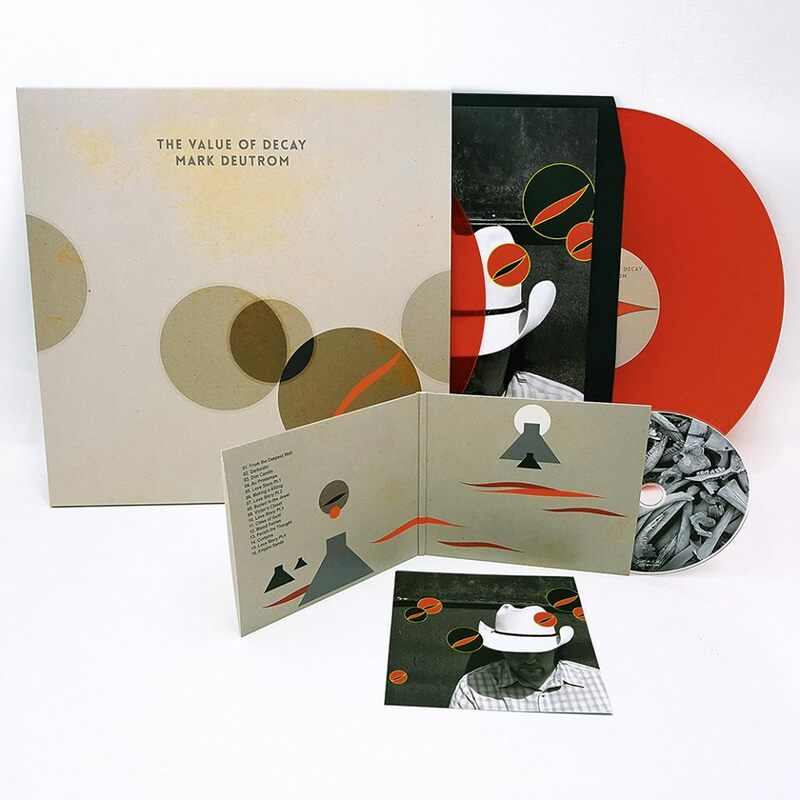 Following the recent re-releases of Mark’s solo albums ‘The Silent Treatment’, ‘The Value Of Decay’, and ‘Brief Sensuality & Western Violence’, his brand new full-length ‘The Blue Bird’ underlines the multi-instrumentalist’s broad musical scope, this time guiding you through the elusive nature of happiness.